Has the SUV bug hit you harder than it has hit others? Are you not satisfied with pseudo SUVs like the Maruti Suzuki Vitara Brezza and the Hyundai Cretabecause you think an SUV is just a car if it doesn’t have 4WD? And you don’t just want to go off-roading in your SUV, you want it to tackle the office-hour city rush too? 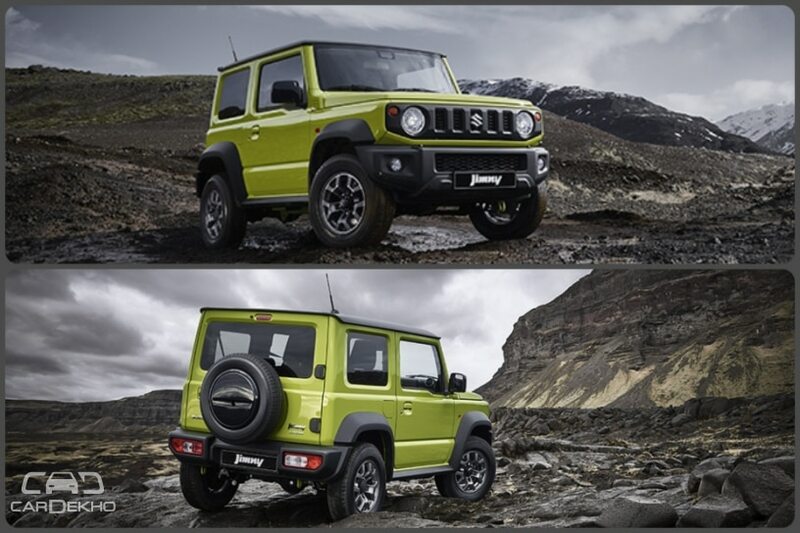 Well, both Suzuki and Jeep have a vehicle each for you: theJimny and the Renegade. And both these vehicles have recently received updates, and major ones at that. Suzuki unveiled the new-gen Jimny in July 2018. It now sports a new petrol engine, gets a major exterior makeover and receives features that we see in most modern-day premium hatchbacks. 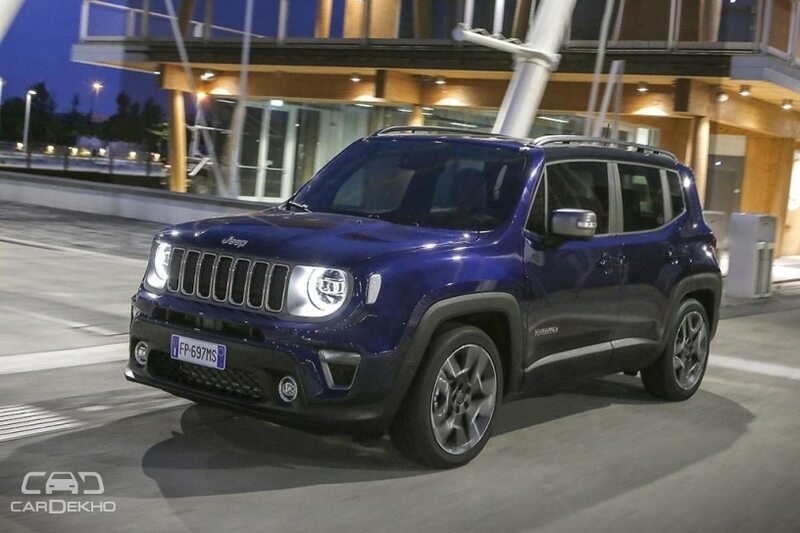 Jeep revealed the Renegade facelifta month earlier in June 2018. While cosmetic changes are limited, the package is more attractive than before as it gets a new range of petrol engines and modern features. Whereas the Jimny is available in 4WD format only, the Renegade can be had with a 2WD setup too. Let’s first start by comparing specifications and get on to features later. 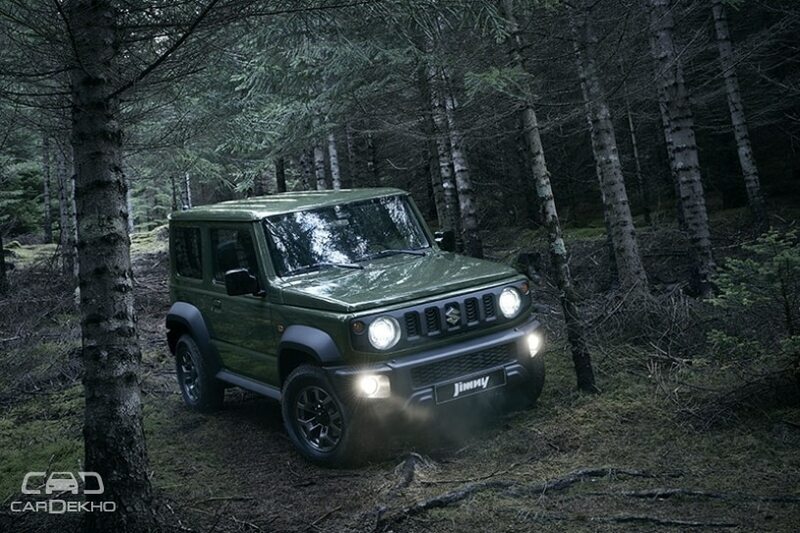 The specifications clear one thing: The Jimny can venture deeper off-road than the Renegade. But it’s very compact - even the Kwid is 199mm longer than the Jimny. 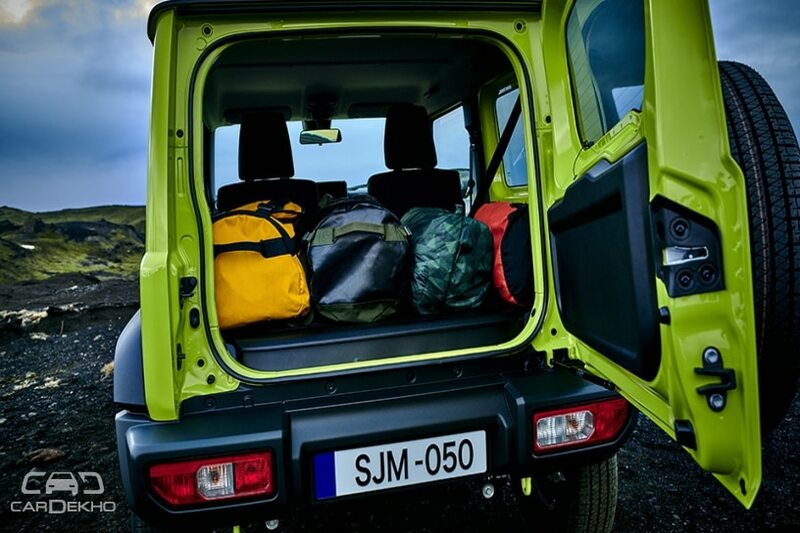 As a result, the Jimny has limited cabin space and is a 4-seater only. So it’ll be fair to say that the Jimny’s capabilities limit it to the city (for personal use) and jungle only whereas the Renegade is nearly as big as the Hyundai Creta and should be a better vehicle for 4 or 5 people. 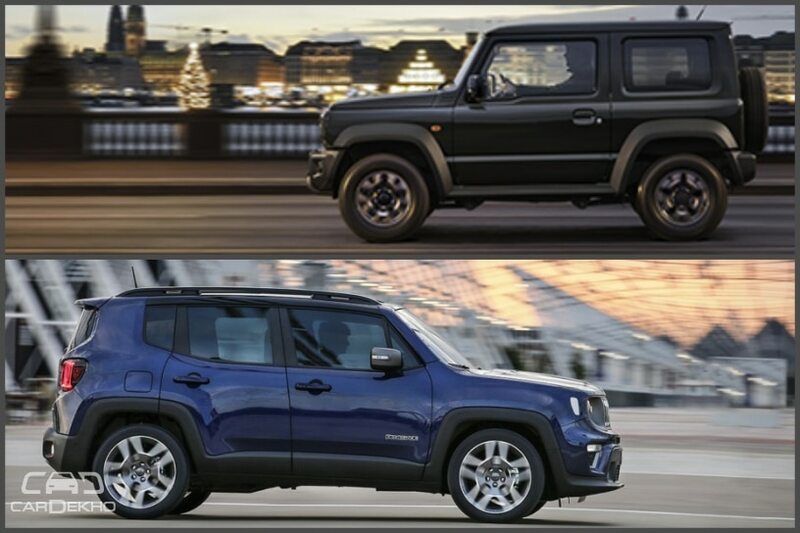 The Jimny is available with a petrol engine only whereas the Renegade gets an assortment of powertrains to choose from. 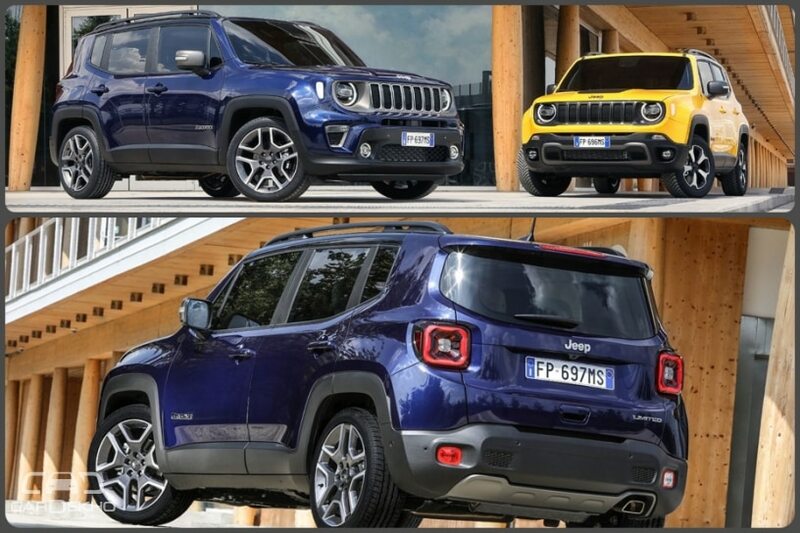 However, the former gets a 4WD as standard while the Renegade gets it only with the 2.0-litre diesel and 180PS version of the 1.3-litre petrol engine. Both the cars are available with automatic transmissions, so those who’re mostly driving in the city have that convenience on offer. Both Suzuki and Jeep are yet to completely reveal the Jimny & Renegade for any one common market, but the carmakers have released some details related to the features list. Both take the ‘SUV’ tag seriously: What the Jimny and Renegade have in common is that they’re both truer SUVs than most other urban subcompact and compact SUVs in India. While the Renegade can handle a fair bit of off-road fun (low ratio available on Trailhawk variant only), the Jimny appears to be built specifically for playing in the mud and rocks. So, where the Renegade can be considered an urban SUV with off-road capability, the Jimny is an off-roader but with some focus on creature comfort as well. Jimny’s usage limited. Renegade a better primary vehicle: With its small dimensions and the option of an automatic transmission, the Jimny can be a very handy city car while also being a capable off-road vehicle, a rare combination. But it can only be a personal vehicle at best and can’t be considered as a primary family car. The Renegade, on the other hand, is more complete in that sense. It can seat 5, has more luggage space and has a variety of powertrains on offer as well. Jimny a niche offering. 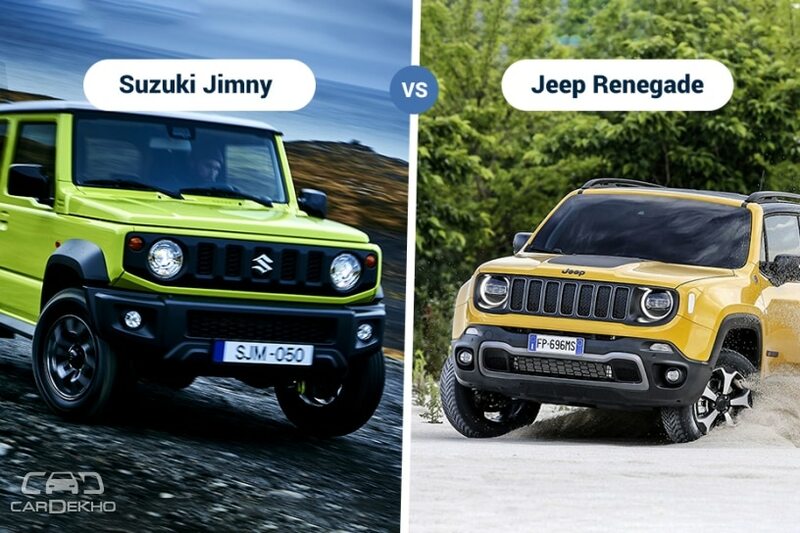 Renegade, mainstream: The Jimny and Renegade are highly unlikely to go up against each other in India. 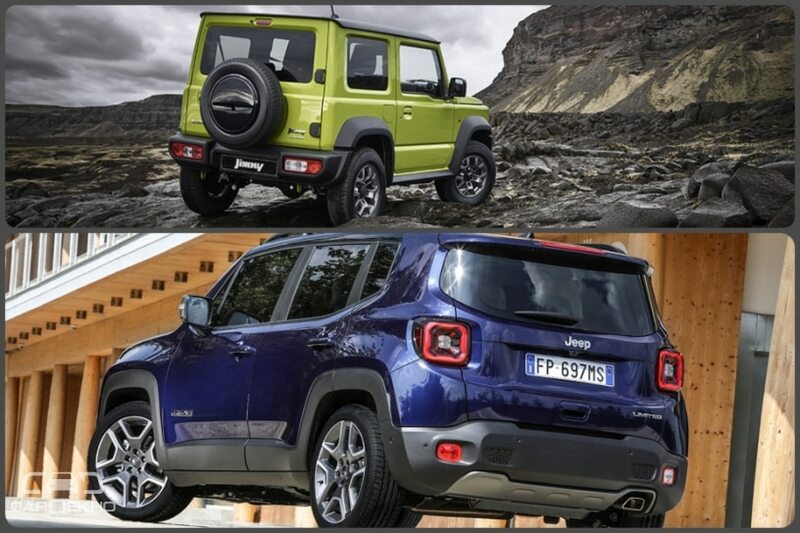 The Renegade should be expensive but relevant against its peers whereas the Jimny will cater to a select market. They say no one understands the Indian auto market better than Maruti Suzuki. The company has been successful at keeping the Gypsy (Jimny’s predecessor) relevant for the Indian market for a long time. Of late, the Gypsy isn’t attracting private buyers much as it is a bit crude at heart. But the Jimny is promising. It packs nifty features and feels every bit modern. No one other than Maruti knows how to best localise cars but in this case Maruti won’t be able to pitch it as a ‘small’ car since it gets a 1.5-litre petrol engine. So expect prices to go above Rs 7-8 lakh. The Renegade, on the other hand, will battle the likes of the Hyundai Creta and Renault Duster. It’ll have the ‘Jeep’ badge on its side but the fight will only get fierce with multiple new launches in the pipeline from Kia (SP Concept-based SUV, might be called Tusker), Tata (H5X, might be called Harrier) and MG Motor (could be RX5). We expect both the SUVs to hit the market in 2019 although none of the carmakers have actually given a green signal to either of these cars. Are you waiting for one of these SUVs? Let us know your thoughts in the comments section below.